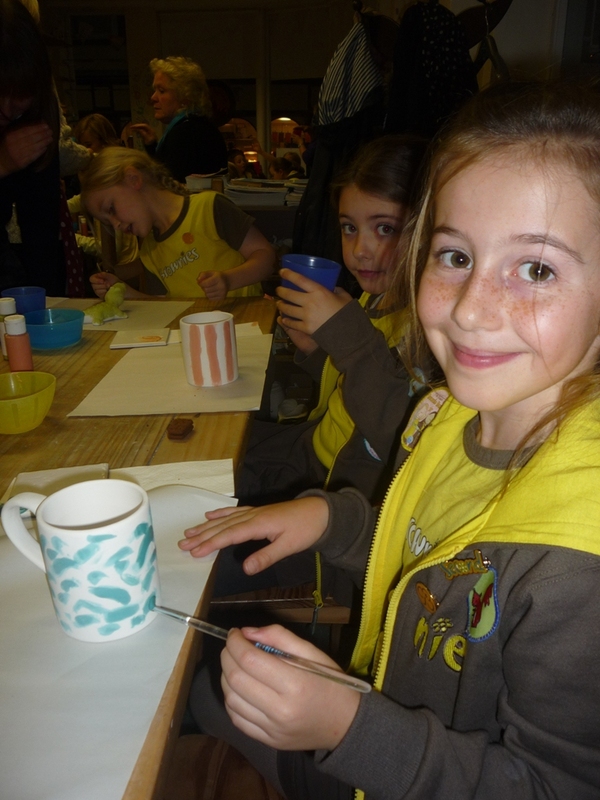 BROWNIES FIRED UP FOR CHRISTMAS. 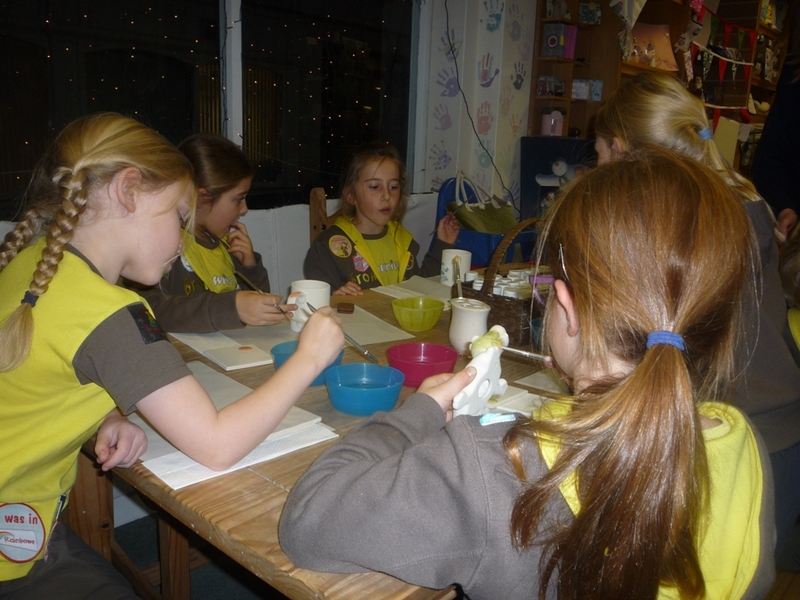 Brownies from the 2nd Ryde (Ryde School) unit have been busy with gifts for Christmas. 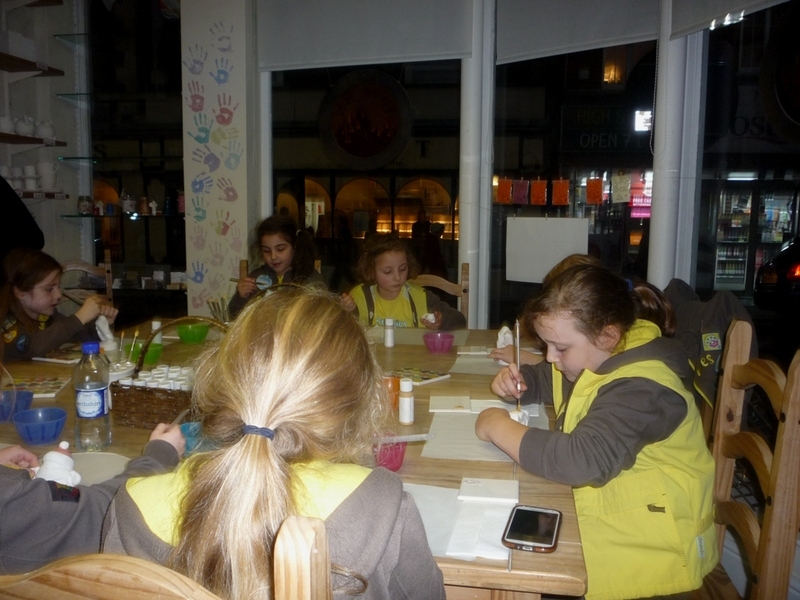 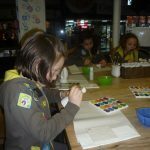 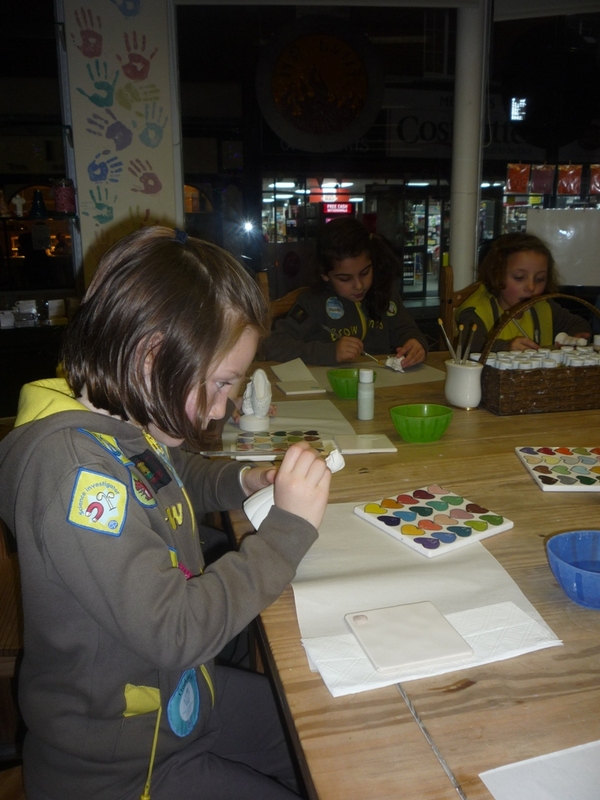 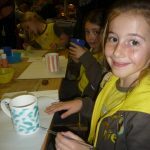 After a request from the girls Brown Owl Deborah Meadows booked a session at ‘Fired Art’, Ryde for all the Brownies. 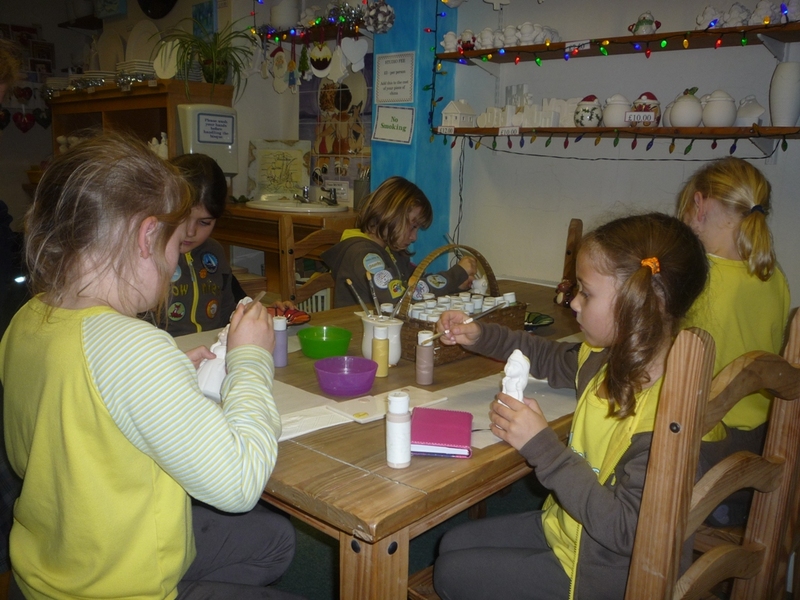 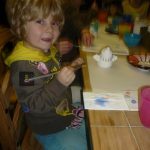 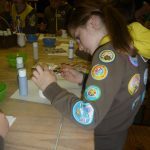 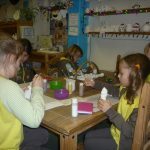 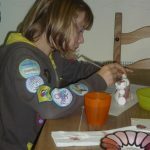 There was much discussion as to which gifts to decorate at this popular craft destination where pre-made clay items can be painted and decorated in a vast choice of colours. 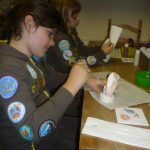 Chosen designs are then fired with the finished items making excellent presents for family or friends or special ornaments for oneself. 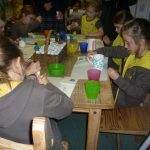 With dozens of designs to choose from it took a while for the Brownies to decide but having made their choices they all settled down to creating their own special gift. 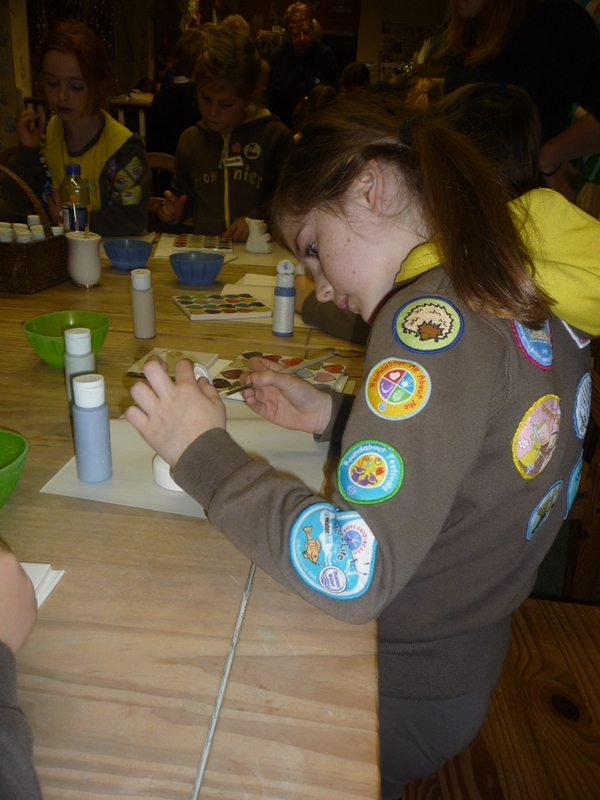 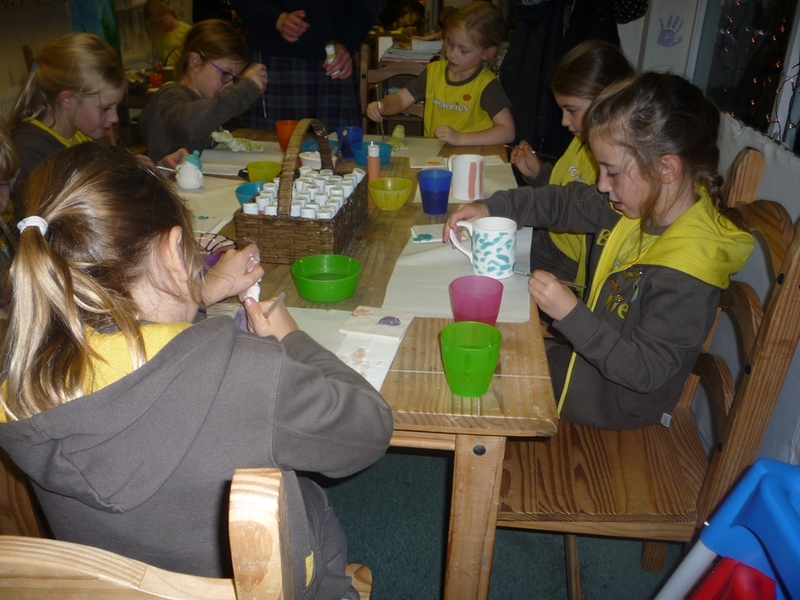 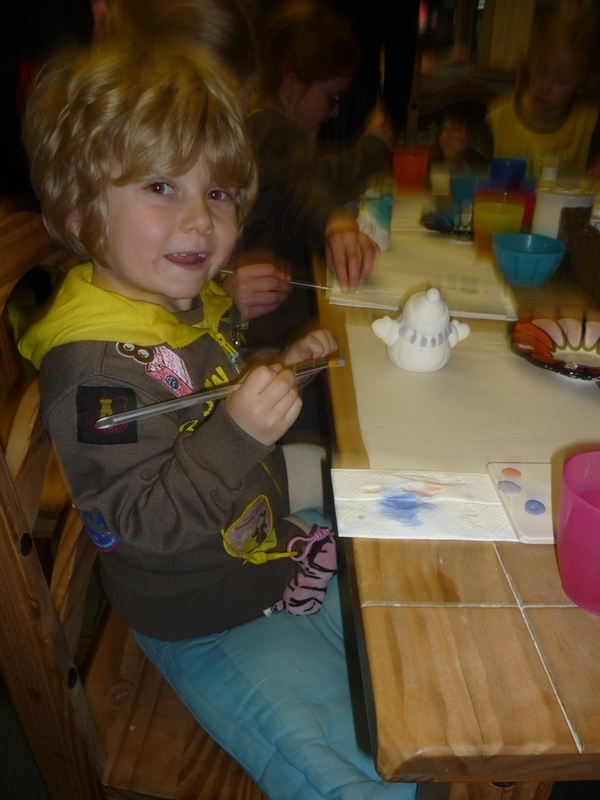 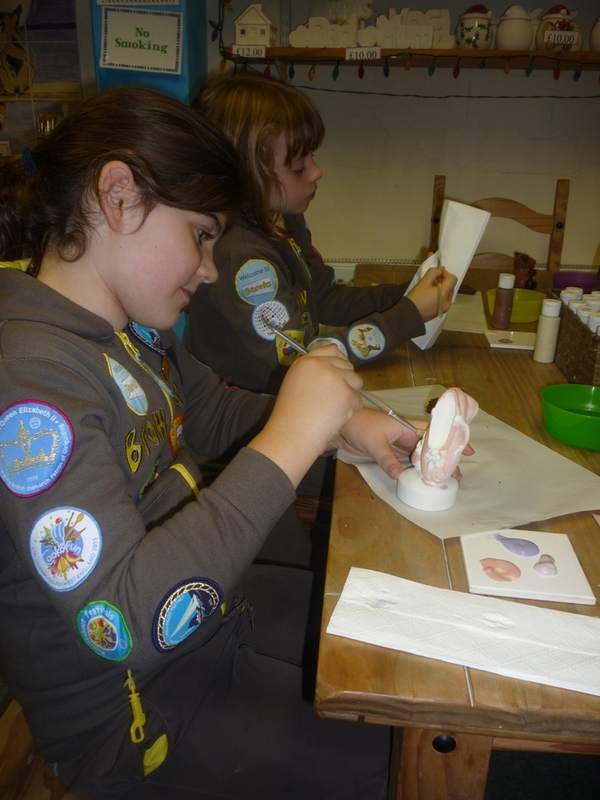 Several Brownies decided to decorate mugs, useful gifts for a grandma, whilst others chose animals or ballet shoes. 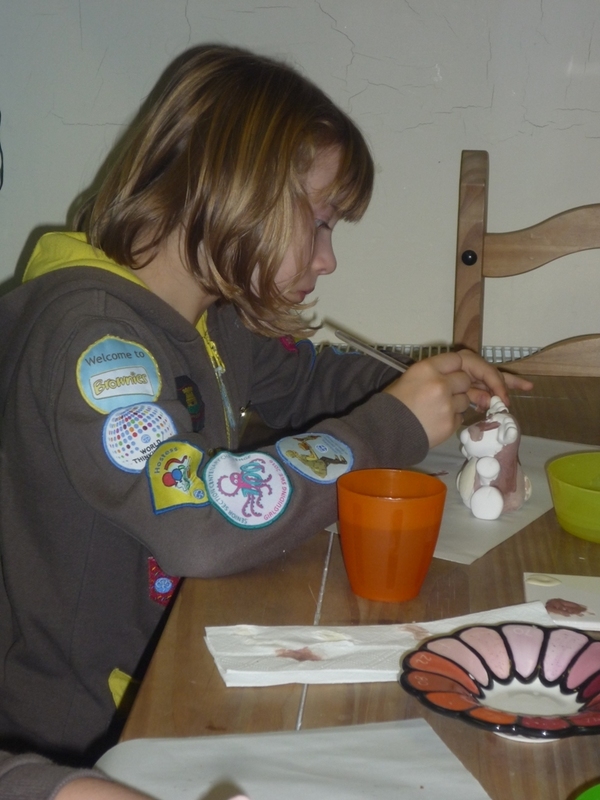 Of course with Christmas in mind reindeer and snowmen proved popular. 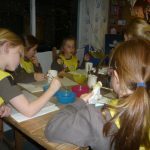 Organised as a special Christmas treat this outing for the Brownies was very popular and came near the end of a busy term of activities and fun. 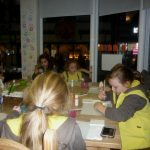 Just prior to this event the 2nd Ryde unit had joined with over 100 other Brownies from the Osborne Section at a bowling session at Ryde.